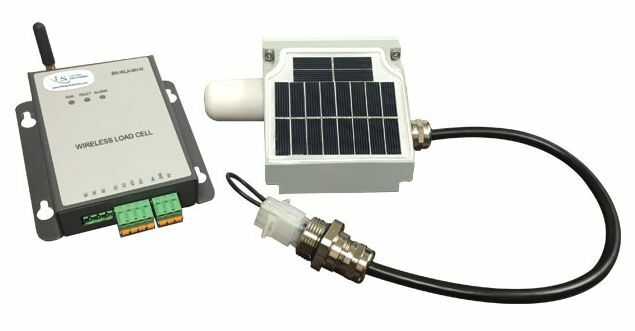 The Lifting Solutions wireless load cell adapter uses a 2.4 GHz wireless digital communication protocol to generate a transmission wirelessly, allowing you to convert a cabled load cell to a wireless load cell. The transmitting module employs a solar panel to generate power and stores it in a lithium battery. The receiving module output generates a standard 0-10 mV signal for real-time load value through a standard RS232 signal.